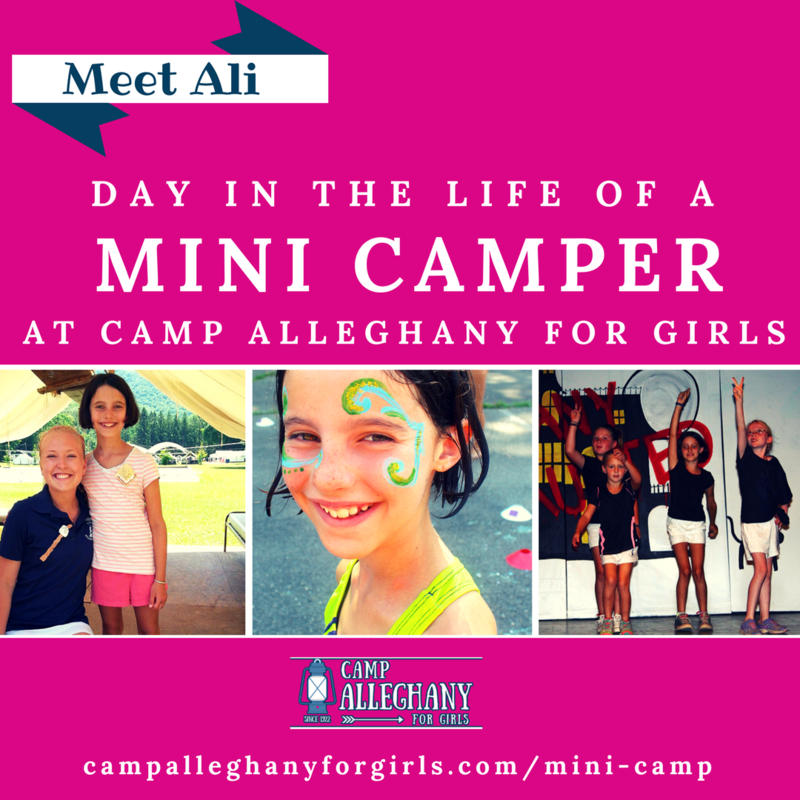 She’s off on new adventures but will always keep Camp Alleghany close to her heart. 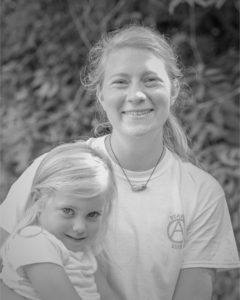 Help us say a heartfelt farewell to Taylor Fellows Wilkerson! 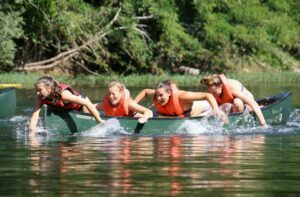 As part of our department series to help campers decide on summer activities, this is a blog post about Waterfront — our canoeing and swimming departments. Program Director Taylor Fellows hopped the pond to visit London, hiring ten new counselors for Summer 2016. Read her story and learn about #GhanyJobsWeek! 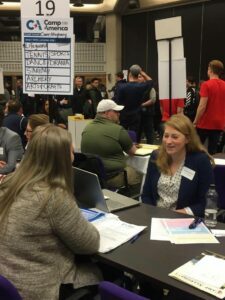 Filed Under: Directors Tagged With: #GhanyJobsWeek, Counselors, International Counselors, international stories, NCCCs, Taylor Fellows, Why be a Counselor? 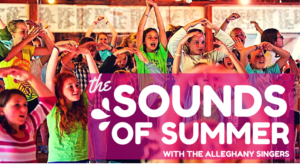 This fun, revived and revitalized activity is something to sing about! 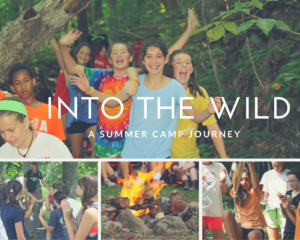 Read Program Director Taylor Fellows’s blog post about it and think about taking singing this summer! 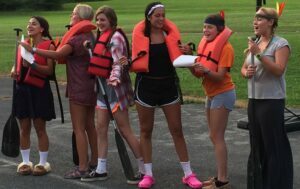 A Department Series blog post by Program Director Taylor Fellows that takes a look at our adventurous and challenging Wild World and Ropes Course Activity. It’s time to focus, aim, shoot for your target goals — a post in our Department Series all about how we do Rifle at Camp Alleghany. 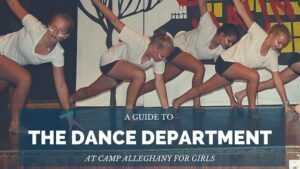 A new blog series about the different activities offered at camp and the different Departments. 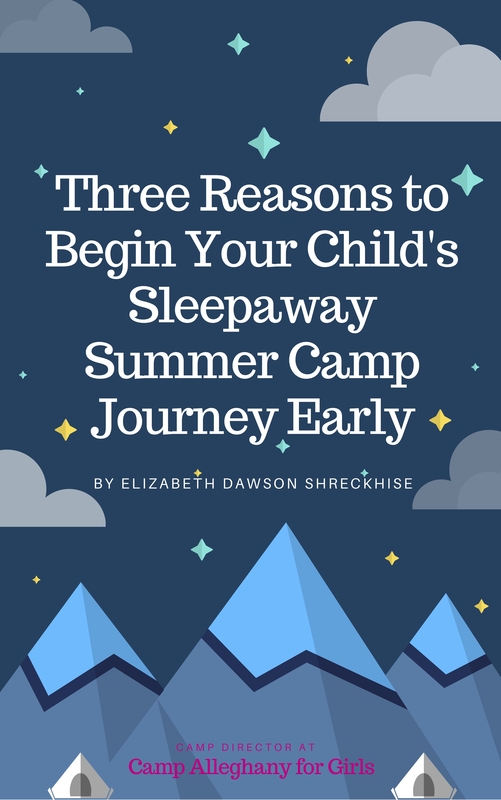 Each post offers detail to help campers and parents better understand our activities.